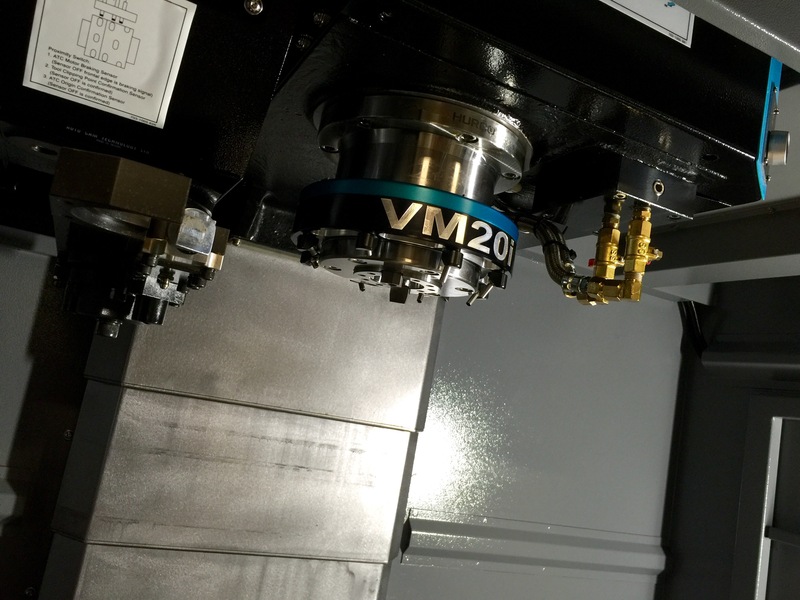 One of the features about a Hurco that many customers love is the 8-nozzle coolant ring that comes standard on all VMX models of vertical machining centers, and the amount and flow of the flood coolant that can be experienced is sometimes unbelievable to many new users. Now Hurco VM owners can experience this same overwhelming feeling of flood coolant! I recently received a comment on one of my previous blog posts – “5-Axis Programming: programming with tool vectors”- asking about how to designate a 5-axis Transform Planes using IJK UVW vector tokens, instead of the traditional ABC rotary axis designations. Instead of just replying to that comment, I thought I would write this post as a response. Since this will be a continuation of the previous article on tool vectors, I suggest that you read and understand using IJK tool vectors as a pre-cursor to this article. 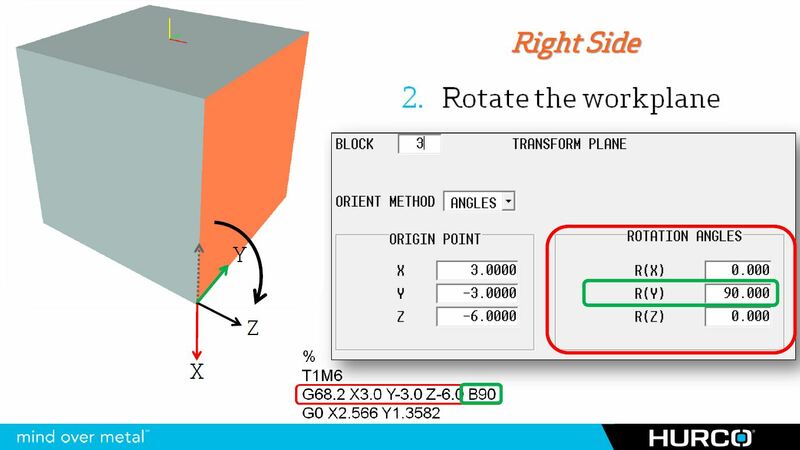 The idea behind creating a transform plane using vectors is exactly the same as programming tool movement with IJK tool vectors; however, the difference lies in the fact that you will have two separate vectors…using IJK for one and UVW for the second one. 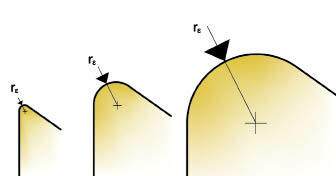 The reason you need for two separate “legs” for this function, is because you cannot designate a plane with only one axis. I will use the floor inside a room as my analogy…you could not create a floor in a room without having at least two walls. With only one, the floor would simply spin around the single axis, and could actually point in any direction. To accommodate the two legs of the transform plane, and because we want to determine the direction of the Z-axis ultimately, we will use the X-axis and Y-axis as our legs, or walls of the desired transform plane. 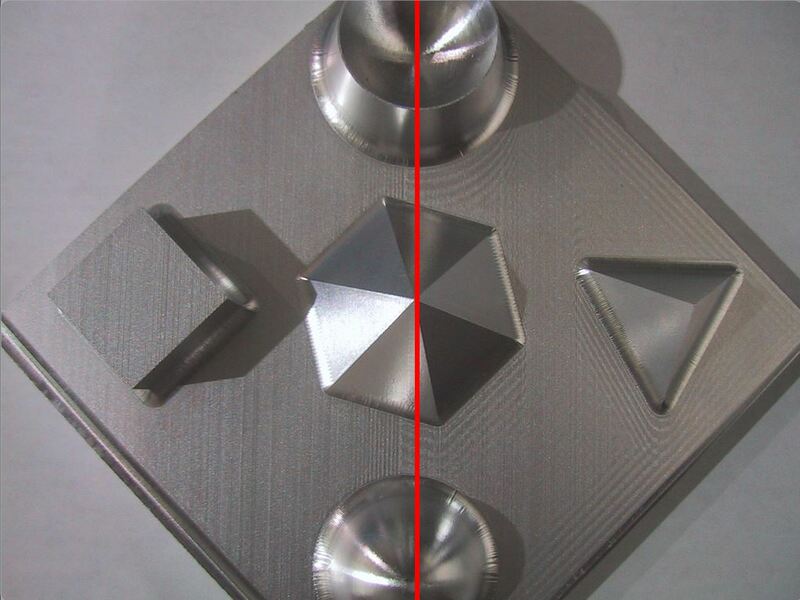 Today’s Hurco users are well aware of the term SFQ, or Select Surface Finish Quality, on the Hurco control, and probably have a pretty good idea about which settings work best for them – however, many of them probably don’t realize what is actually going on behind the scenes, and what those settings actually mean or how they affect the machine’s behavior. 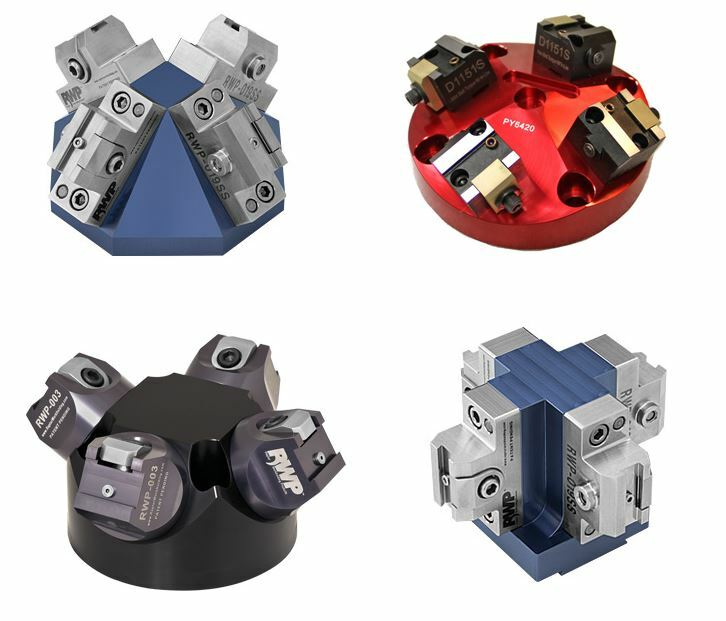 Over the years, Hurco has partnered with many tooling companies. Recently I received a link from G.W. Shultz, that showed a video of one of thier tools cutting 422 Stainless Steel, on a Hurco VMX30HSi High Speed milling machine - at some pretty impressive speeds. The information listed in the video comment section says: "Pushing the G.W. Schultz Tool HGW40250-01 to 1000SFM in 422 Stainless Steel". In February of 2013 I posted an article titled: “5-Axis…it just ain’t that scary”, and to date it has been one of the most popularly read articles in my blog series. So, I thought I would expand on that article a little bit, and dive a little deeper into what can be done with 5-axis technology…and show how even the advanced features of 5-axis really aren't anything more than multi-axis common sense, when you break it down. 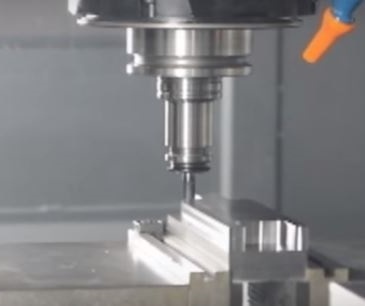 Hurco recently partnered with Modern Machine Shop magazine for an educational online 5-axis webinar, called: “Take Five for 5-Axis”. 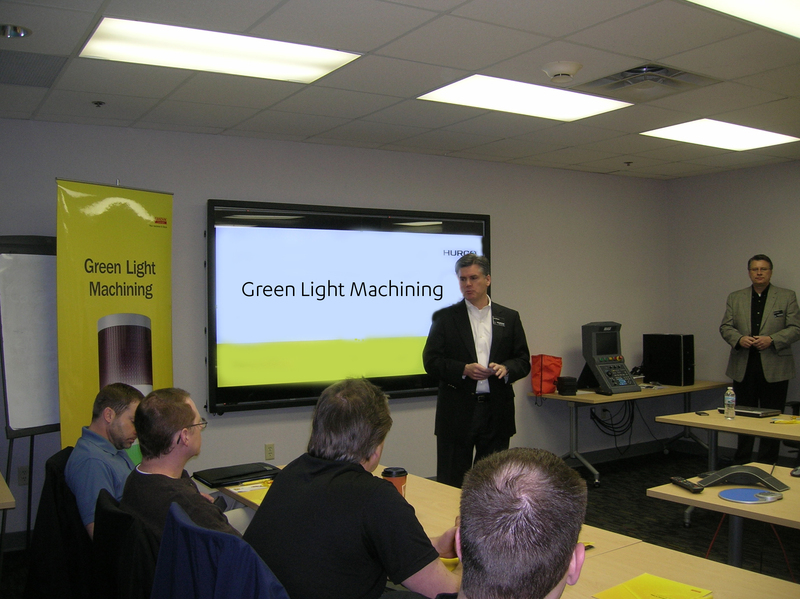 It was very well received by everyone who attended, and the feedback afterward was outstanding. In this webinar, I try to present this information in a very simple way, and attempt to explain things in a manner that even those who have no history of 5-axis machining can understand it. After all, that was the intention…to educate and teach! When people hear the term “automation”, it usually conjures visions of high production processes, where shops are running hundreds of thousands of the same part. But in today’s ever-changing and increasingly competitive industry that is not always the case. 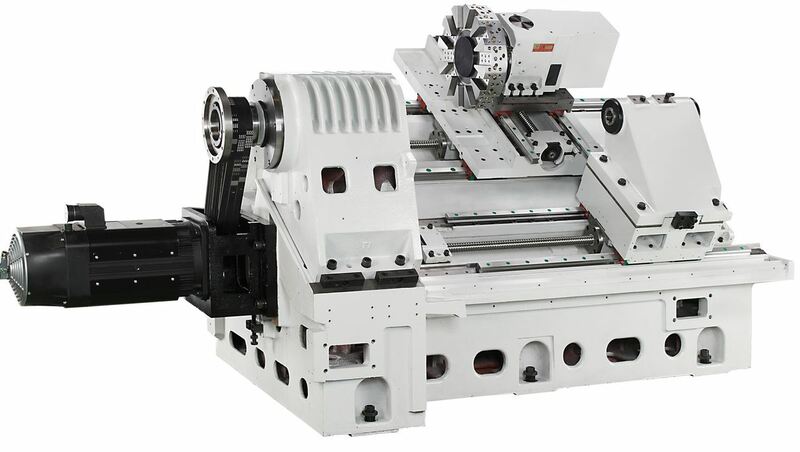 Just like many small job shops have begun to migrate toward 5-axis machines to increase multi-sided part efficiency, those same shops are also beginning to move toward automation to help them increase profits and impact their bottom line. To understand and begin this migration toward automation, you first must understand and “buy-in” to the ideas of standardization and palletization. 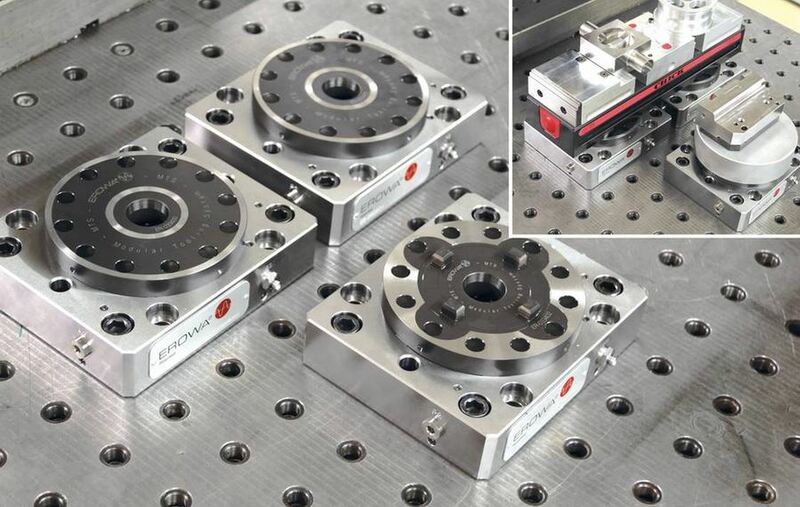 Winning in the game of “high-mix, low-volume” part manufacturing means reducing spindle downtime, and the first step towards winning that battle is standardizing your setup process. 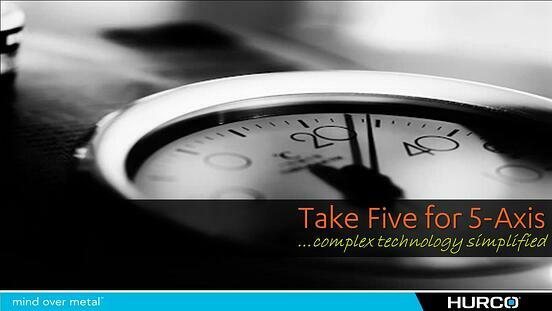 …after all, at the end of the day you can only invoice for the parts that you have completed. So reducing the idle time between jobs is a crucial step to getting more done in a typical eight hour shift.